I went to a prestigious private college-preparatory school in my teens. Students sat at round tables and were served family-style meals. Dessert was rarely a part of my Chinese home, much less Boston Cream Pie. But, at school, it made the menu rounds. 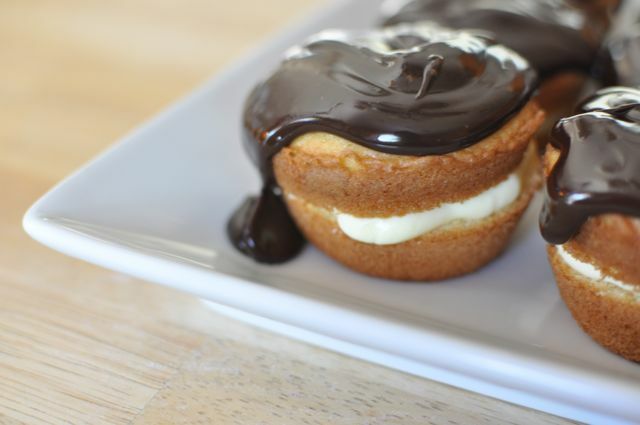 While it was run-of-the-mill for many of my peers, Boston Cream Pie days were special, and worth every penny of that outrageous tuition I had a scholarship for. 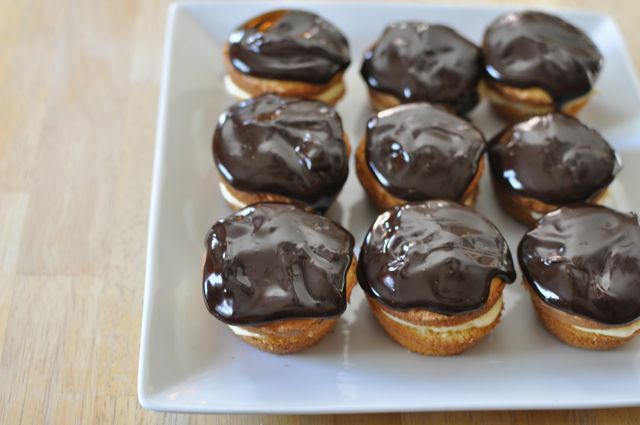 I guess what's more amusing than finding out that I'm not as brilliant as I think I am, is that after all these years, it's the Boston Cream Pie I remember most. Preheat oven to 350F. 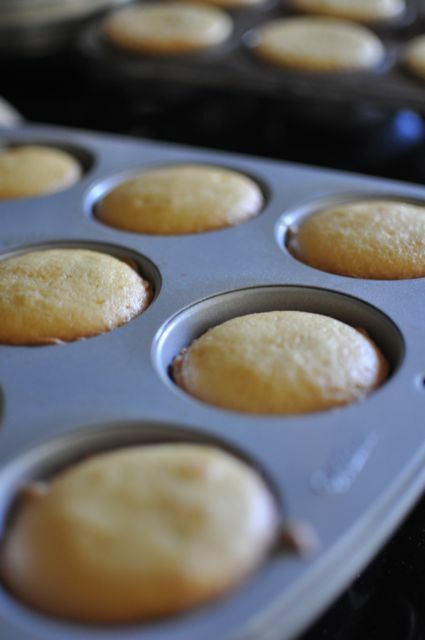 Bake 24 muffins in greased medium muffin pan cups as directed on package. Cool in pans 10 min. Remove to wire racks; cool completely. Beat heavy whipping cream until soft peaks form. Set aside in another bowl. 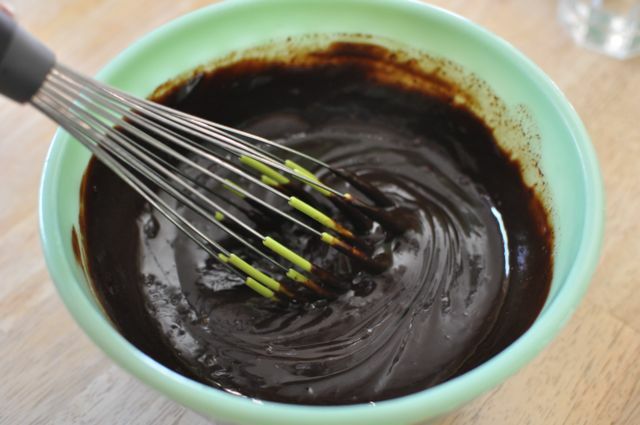 Beat milk and dry pudding mix with wire whisk 2 min. or until well blended. Let stand 5 min. 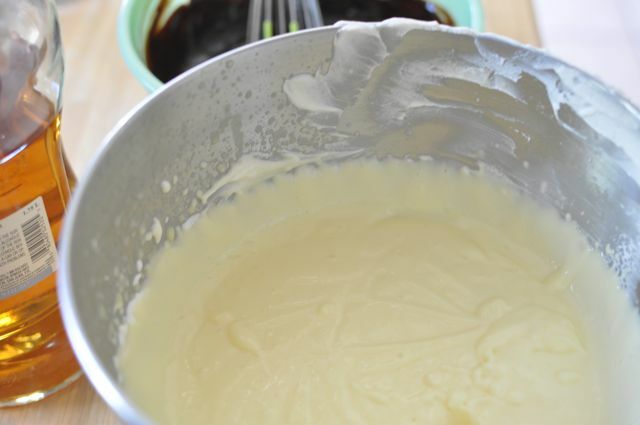 Mix whipped cream into pudding. 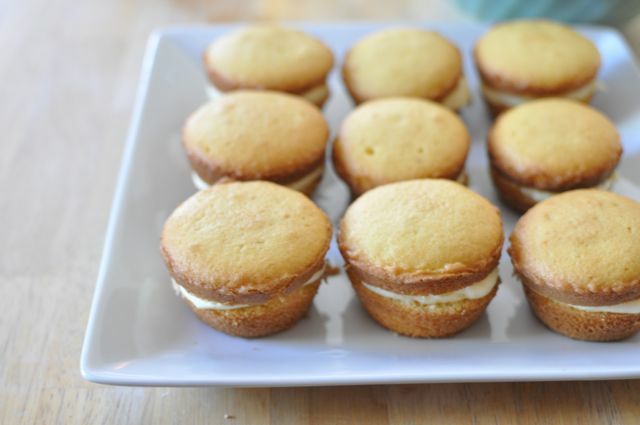 Meanwhile, use serrated knife to cut cupcakes horizontally in half. Spoon a heaping Tbsp. 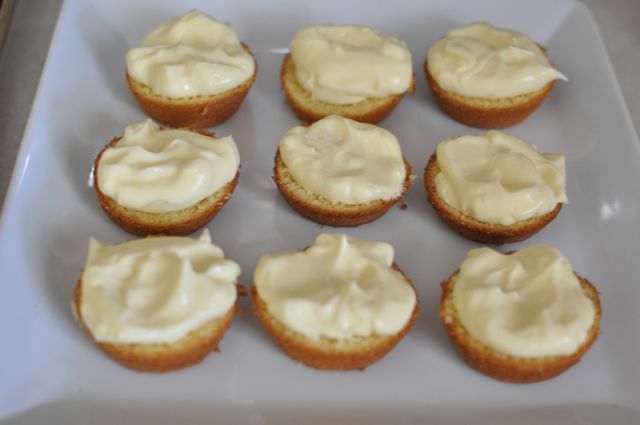 of the pudding mixture onto bottom half of each cupcake; cover with top of cupcake. 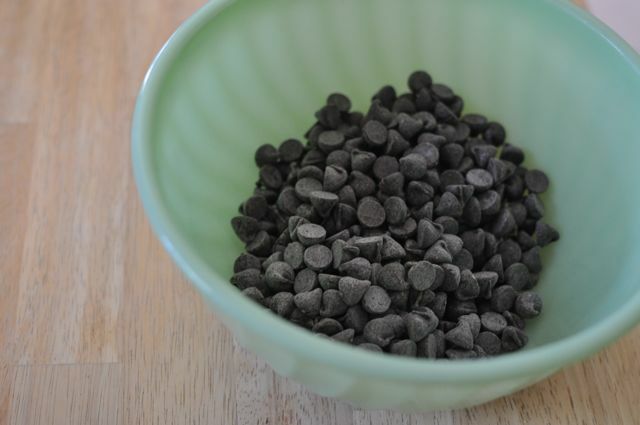 Place the chocolate into a medium bowl. Heat the cream in a small sauce pan over medium heat. Bring just to a boil. 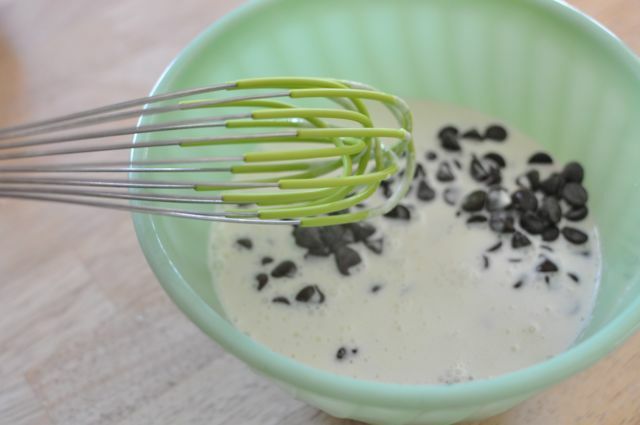 When the cream has come to a boil, pour over the chocolate chips, and whisk until smooth. Stir in the rum if desired. Let cool slightly. 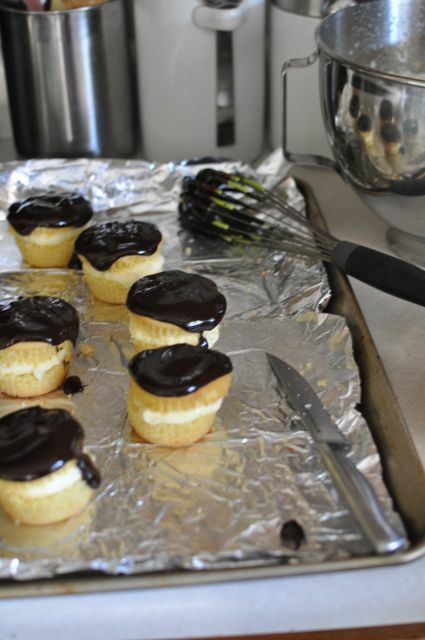 Spoon ganache over each cupcake. Refrigerate until ready to serve.